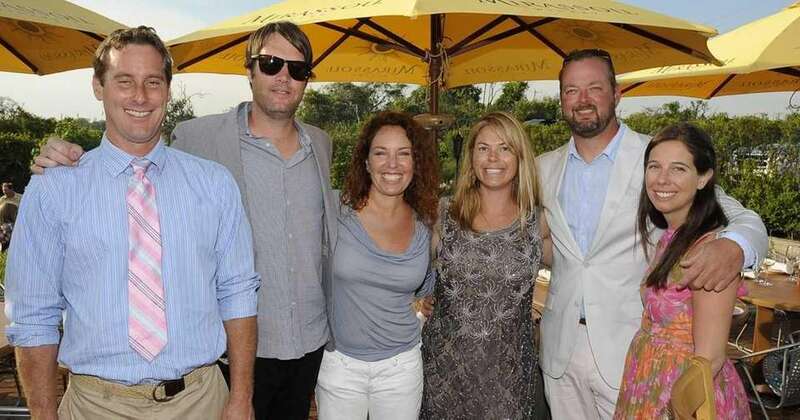 Rachel Scott and Alex Rosenblatt attend the Moet Champagne Brunch at Beaumarchais in East Hampton. 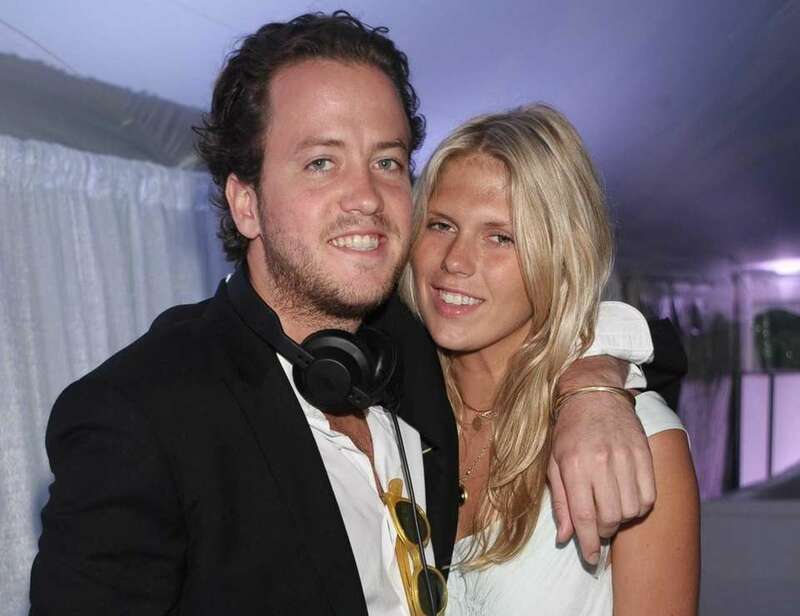 Joseph Bedros and Desiree Elle attend the Moet Champagne Brunch at Beaumarchais in East Hampton. 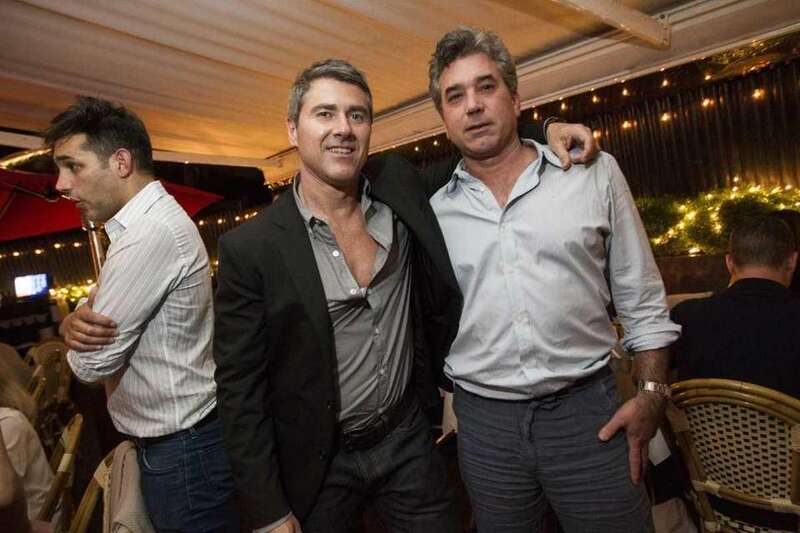 Rocco Ancarola and Jonathan Rapillo attend the Moet Champagne Brunch at Beaumarchais in East Hampton. 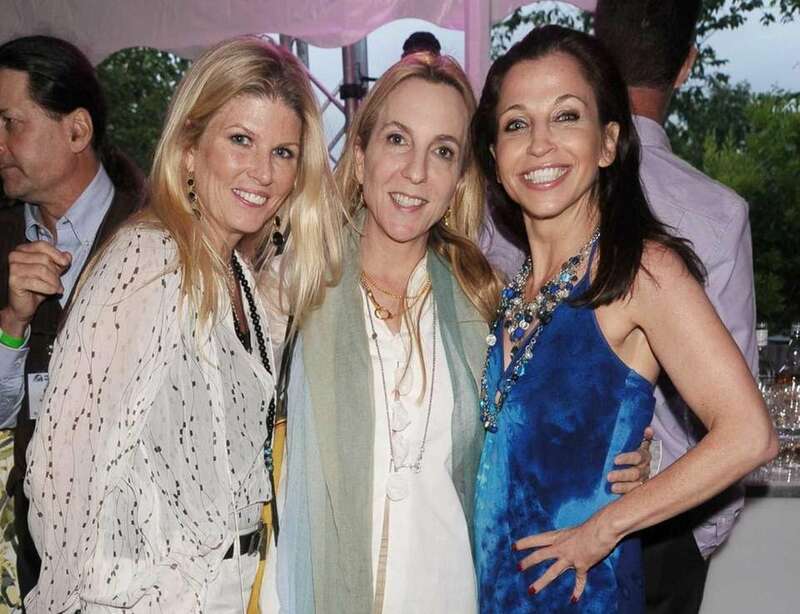 Hampton's for Group for the East End 40th anniversary Benefit and gala in Sagaponack as ( L to R) Diane Clements, Lisa Elson Katherine Birch and Kristen Brier made the scene. (June 23, 2012). 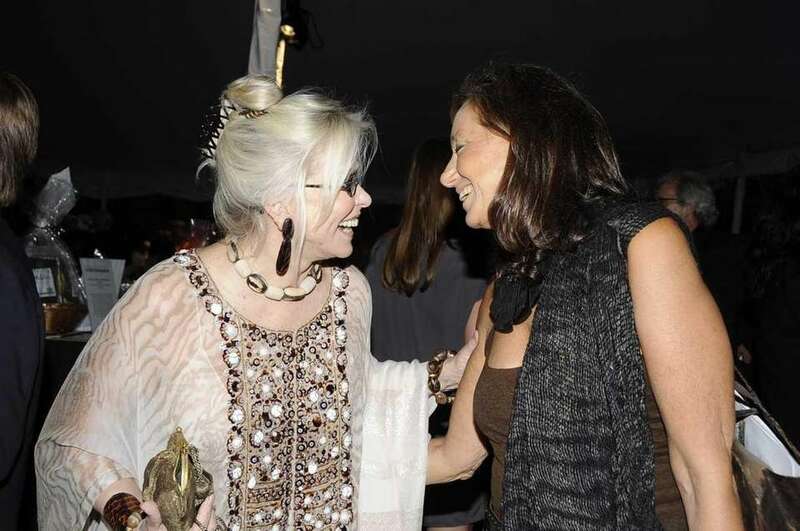 Hampton's for Group for the East End 40th anniversary Benefit and gala in Sagaponack as Judy Malone and Melissa Princici made the scene. (June 23, 2012). Party Time at Nammo's in Southampton as Yuko get the dance floor heated fired up. (June 23, 2012). 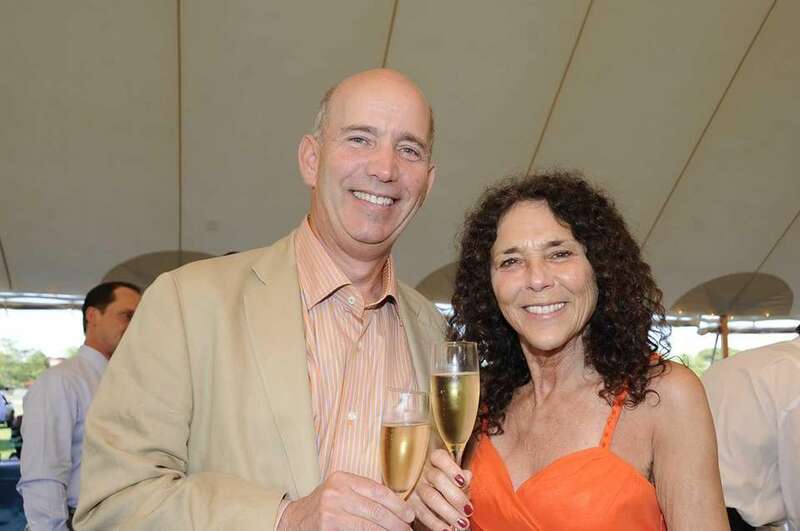 Hampton's for Group for the East End 40th anniversary Benefit and gala in Sagaponack as Mike and Kerry Gaynor made the scene. (June 23, 2012). 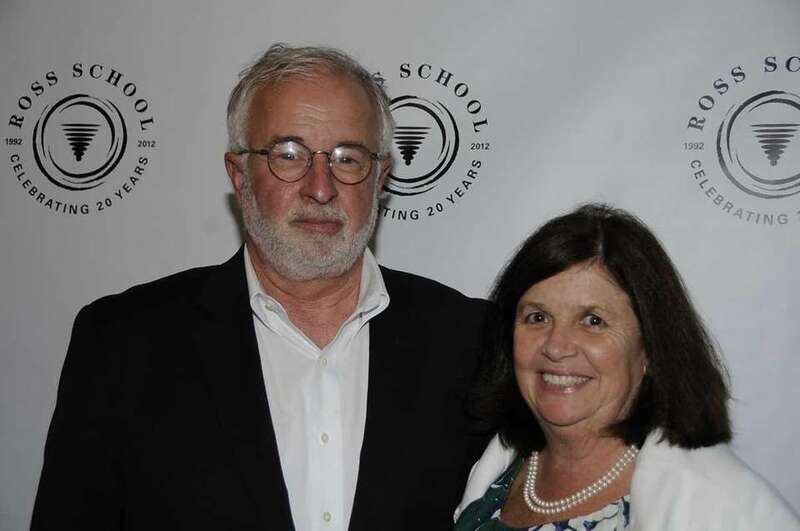 David Braunstein and Baroness Sherde Borchgrove at the Group for the East End 40th anniversary Benefit and Gala in Sagaponack. (June 23, 2012). 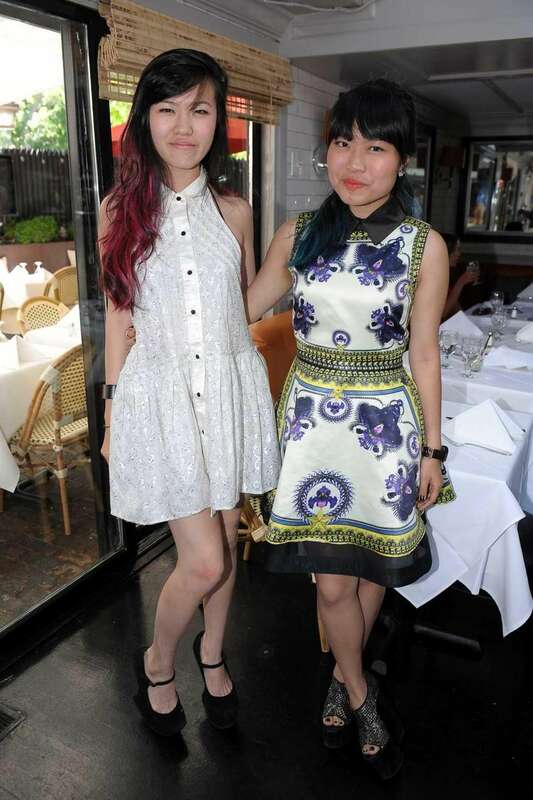 Vibian Tong and Jean Zhang at Nammo's in Southampton. (June 23, 2012). Sir Ivan Wilzig and "Mina" at Nammo's in Southampton. (June 23, 2012). Actor Alec Baldwin with his fiancee Hilaria Thomas and his daughter Ireland Baldwin at a benefit in Sagaponack on June 23, 2012. 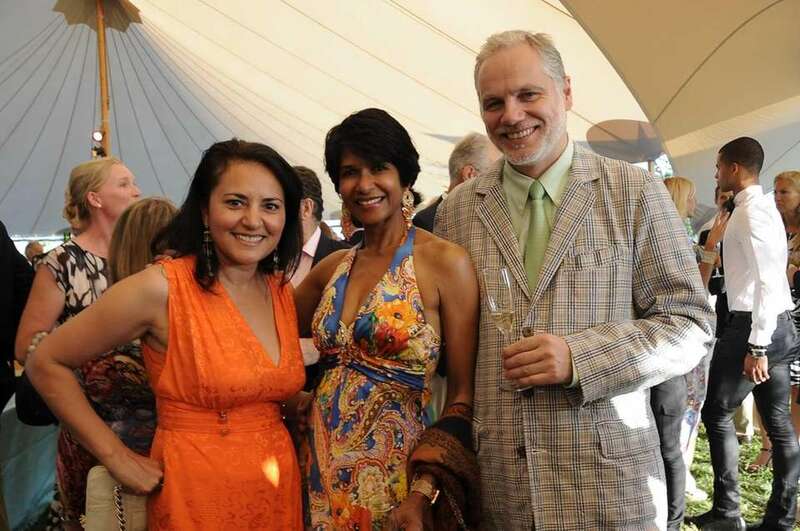 Gopa Dobson, Dushy Roth and Roman Roth attend Group for the East End 40th Anniversary in Sagaponack. (June 23, 2012). 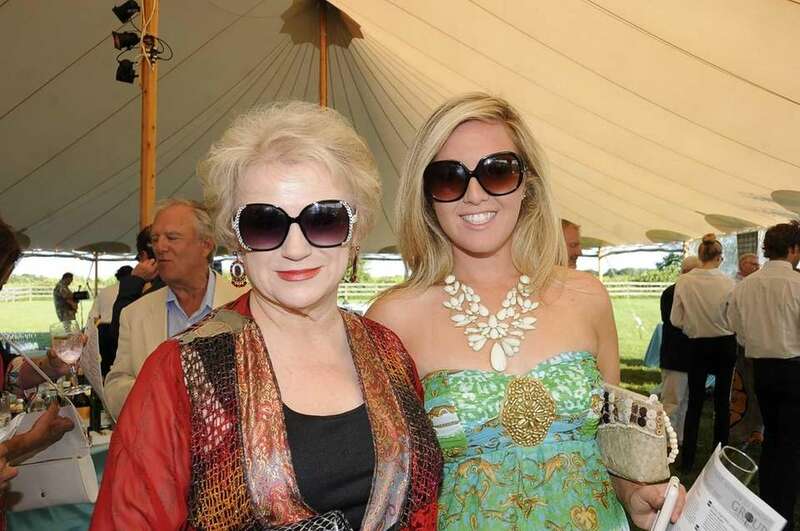 Billy Joel and Alexisa Roderick attended the Group for the East End 40th anniversary gala in Sagaponack. (June 23, 2012). 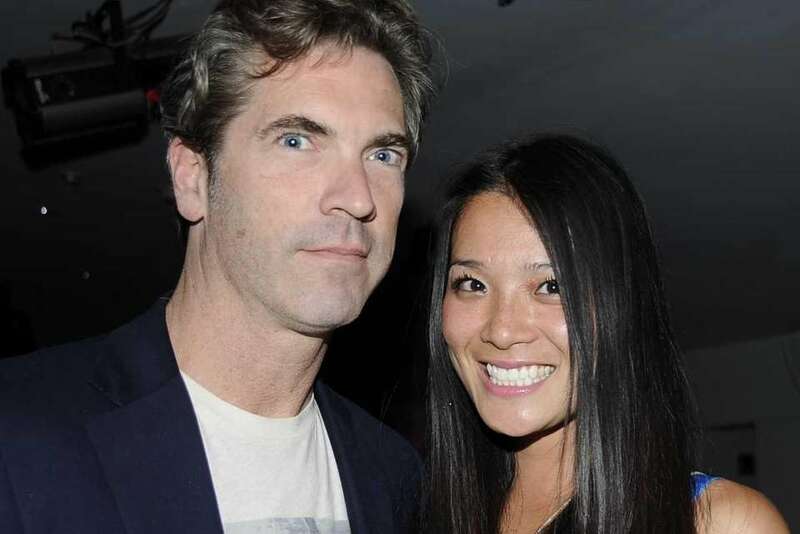 Actor John Enos and smiling fan hang out at Nobu in Southampton. (June 23,2012). 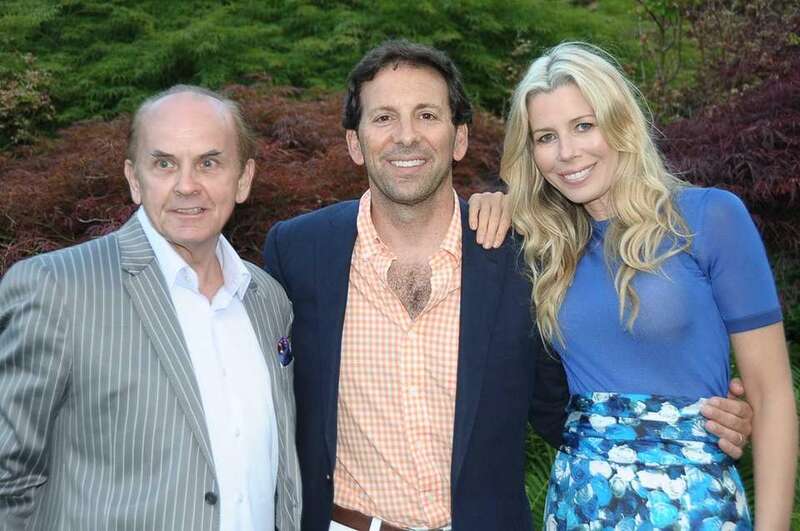 God's Love We Deliver Benefit "Midsummer Nights Drinks" gala at the home of Tony and Randy Kemper in Easthampton, (L to R) Tom Lampson with, Aviva Drescher and her husband Reid Drescher. (June 16,2012). 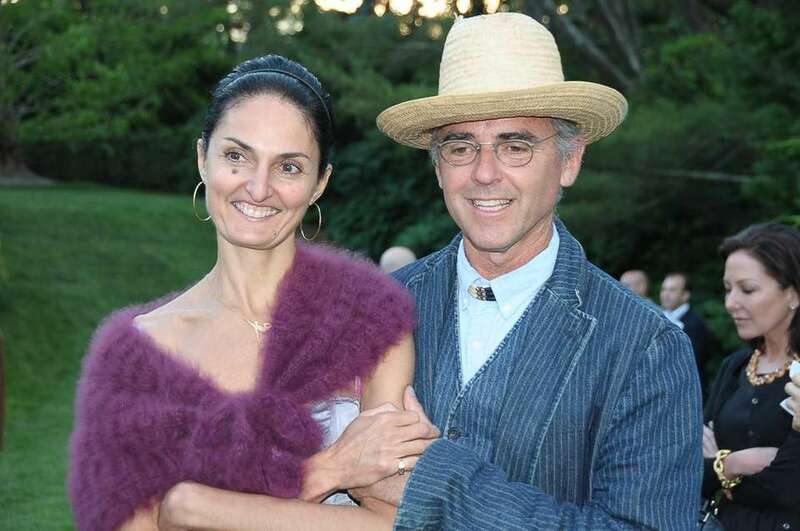 God's Love We Deliver Benefit "Midsummer Nights Drinks" gala at the home of Tony and Randy Kemper in Easthampton, as Andrea Plantilla, Michael Day and Carolin McCann having a good time. (June 16,2012). The South Fork Natural History Museum Honors Christie Brinkley with daughter Alexa Joel on the red carpet during gala benefit. (June 16, 2012). 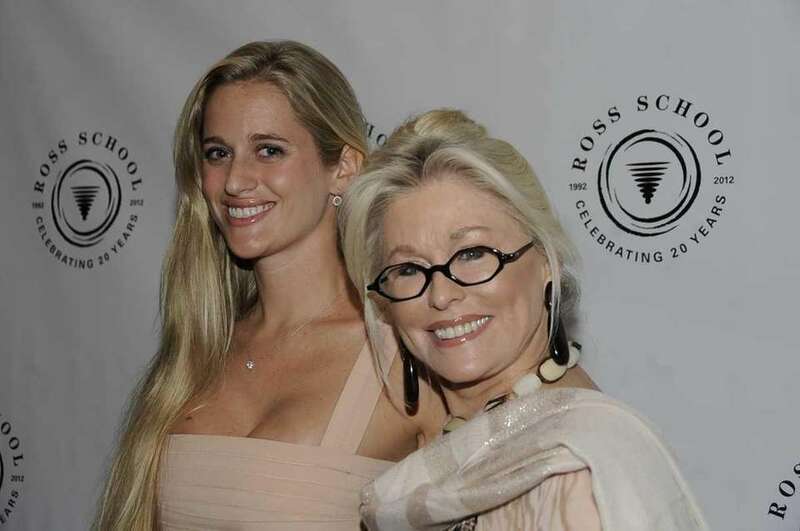 The South Fork Natural History Museum honors Christie Brinkley during a gala benefit with her family including Alexa Joel, Sailor Christie and Jack Cook on June 16, 2012. 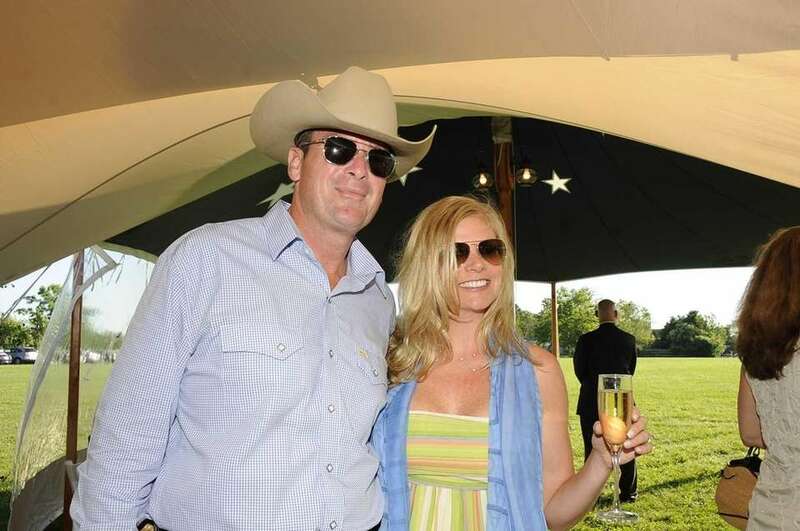 The South Fork Natural History Museum Honors Christie Brinkley during gala benefit. (June 16, 2012). Alexa Joel fans herself at The South Fork Natural History Museum Honors Christie Brinkley during gala benefit. (June 16, 2012). 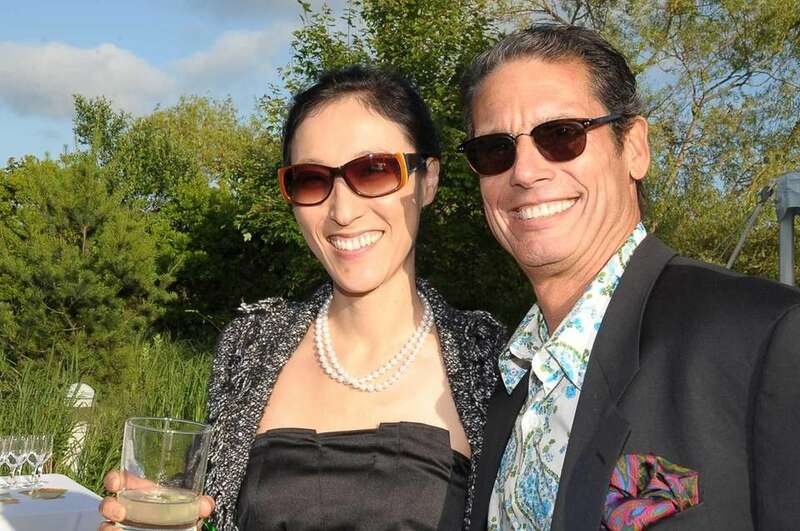 Eunyong Song and Mark Seidenfeld parting at the The South Fork Natural History Museum during gala benefit. (June 16, 2012). D.J. Alexandra Richard (Daughter of Rolling Stones Keith Richards) got the music going during the The South Fork Natural History Museum Honors Christie Brinkley during gala benefit. (June 16, 2012). 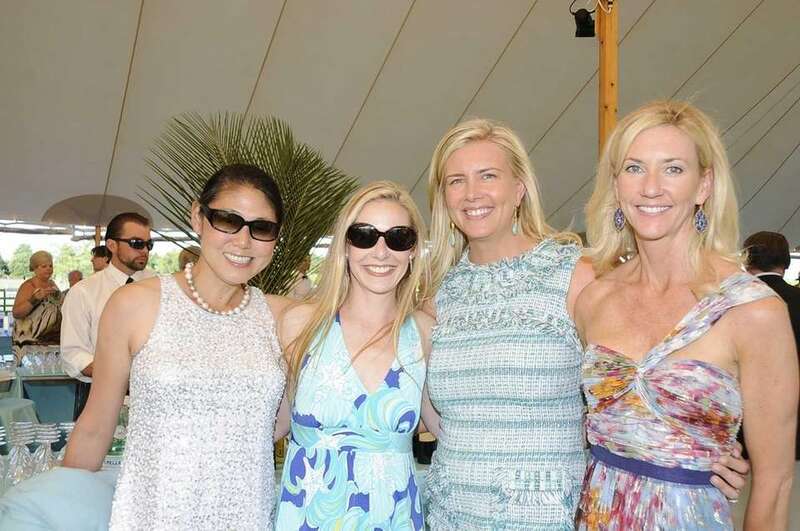 Beaumarchais Champaign Brunch scene in East Hampton as the party kicks off early as colorful dressed ladies hang out. (no one wanted to give names) (June 16,2012). 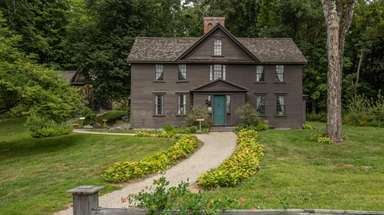 New York Housewife from reality show Aviva Drescher and her husband Reid Drescher enjoys nice day at her Watermill country home. (June 16,2012). New York Housewife from reality show Aviva Drescher and her family Husband Reid Drescher, holding Sienna Drescher (L to R) Hudso age 5, Harrison Dubin and Veronica enjoys nice day at her Watermill country home. (June 16,2012). New York Housewife from reality show Aviva Drescher enjoys nice day at her Watermill country home. (June 16,2012). Saved by the 90's party at the Canal Room in Southampton as youngsters danced and partied to the music from the Bayside Tigers. (June 16,2012). 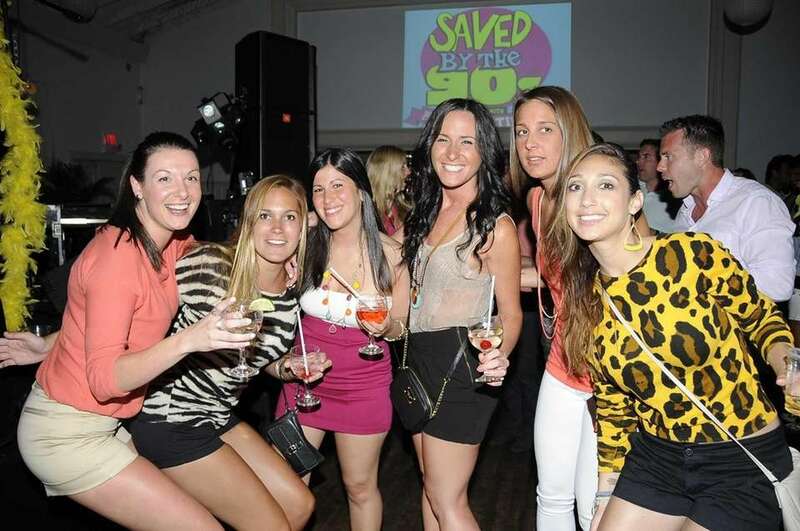 Saved by the 90s party at the Canal Room in Southampton as youngsters danced and partied to the music from the Bayside Tigers. (June 16, 2012). 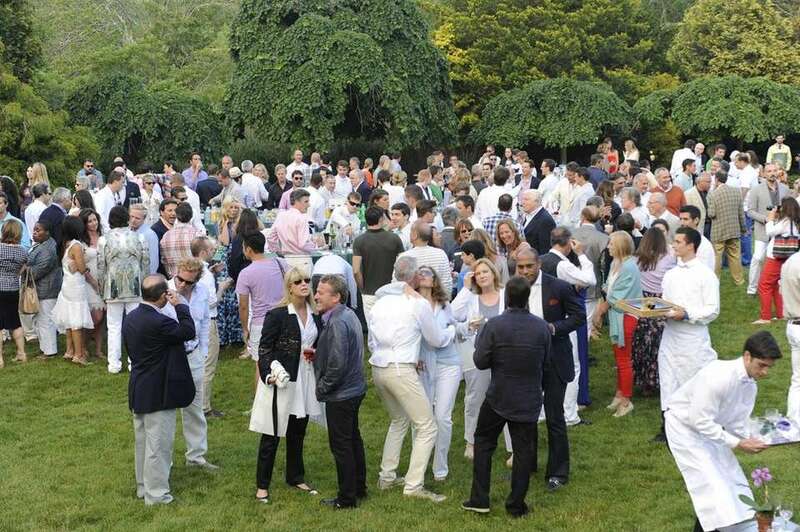 God's Love We Deliver Benefit "Midsummer Nights Drinks" gala at the home of Tony and Randy Kemper in Easthampton, as party people enjoy the outdoors. (June 16,2012). 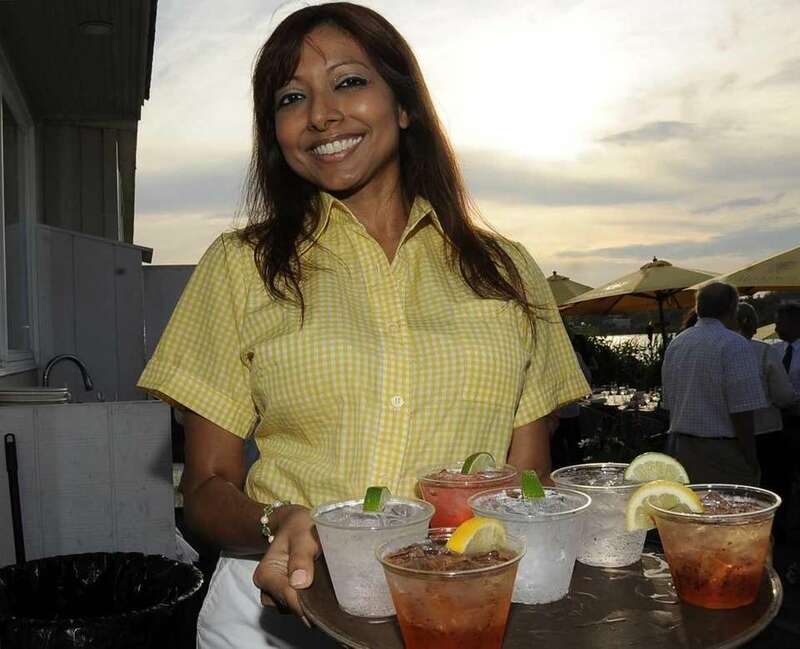 Harvest on Fort Pond in Montauk during sunset as Rosanna Balli serves drinks. (June 8,2102). Nammos in Southampton Justin Mitchel and Rae Kim. (June 10,2012). Harvest on Fort Pond in Montauk during sunset as (L to R) Marc Biddle, Will McGinness, Ronie Reguer, Rita Bonicelli Rudi Bonicelli and Wallis Post all hang out. (June 8,2012). From left, dancer Jocelyn, DJ A-Track, club owner Stephen Tedeschi and dancer Christiana at South Pointe Nightclub in Southampton. 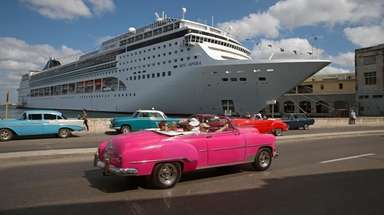 (June 9, 2012). 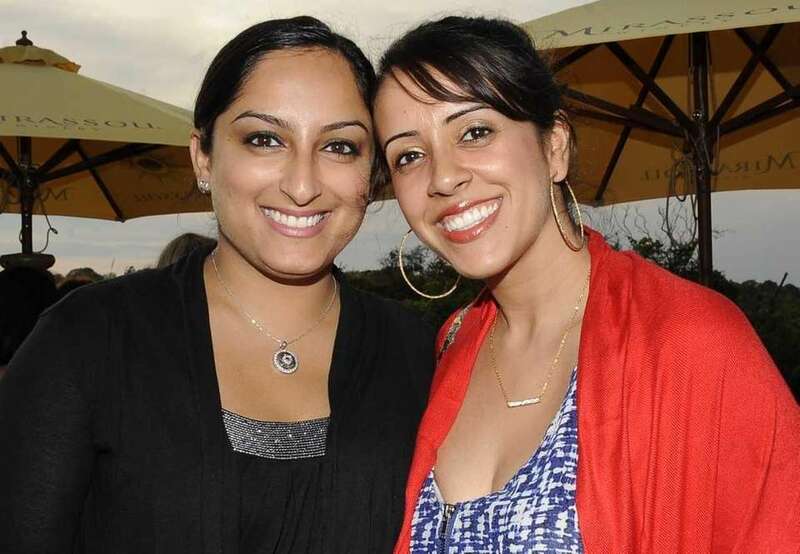 Nancy Cheng, left, and Natalie Welsher at South Pointe Nightclub in Southampton. 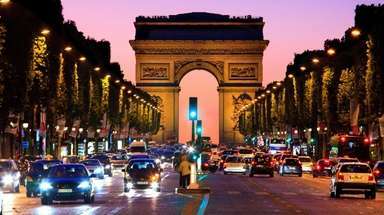 (June 9, 2012). 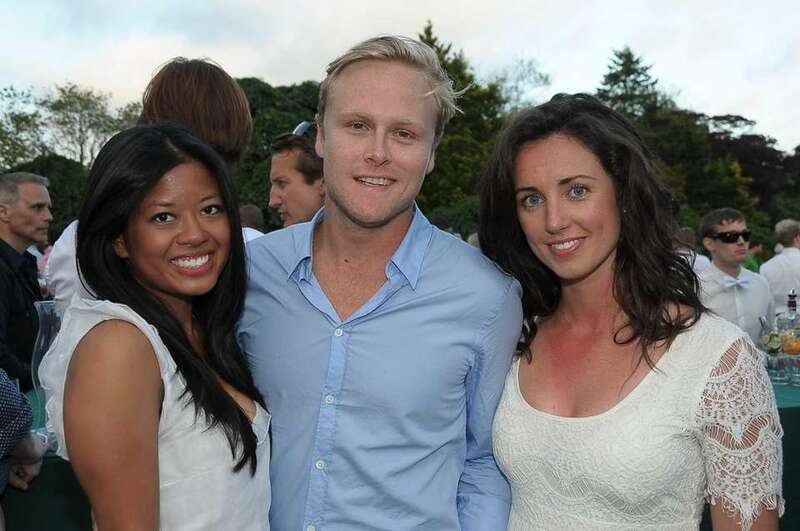 From left, Dominique Huett, Anca Barbo and Dana Shal arrive at South Pointe Nightclub in Southampton. 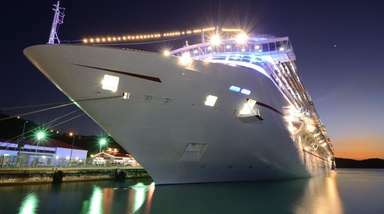 (June 9, 2012). 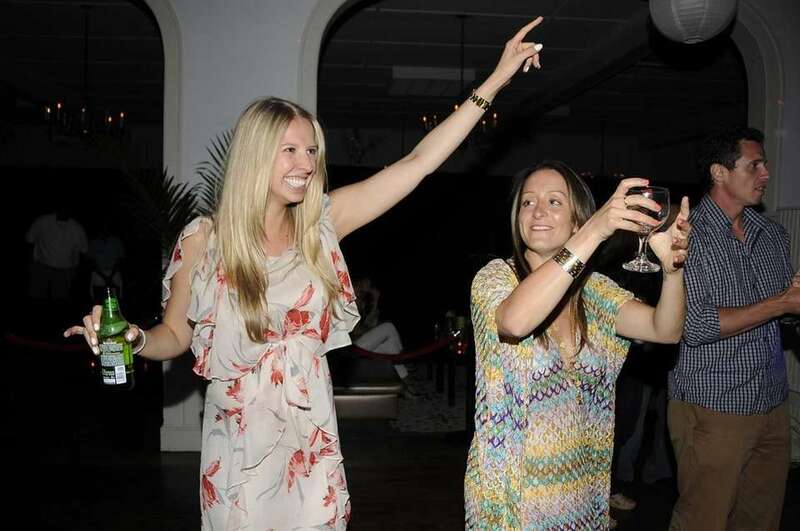 From left, Nancy Chetrit, Jill Martin and Shawn Vardi arrive at South Pointe Nightclub in Southampton. 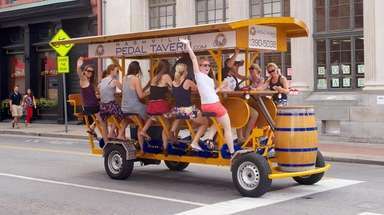 (June 9, 2012). 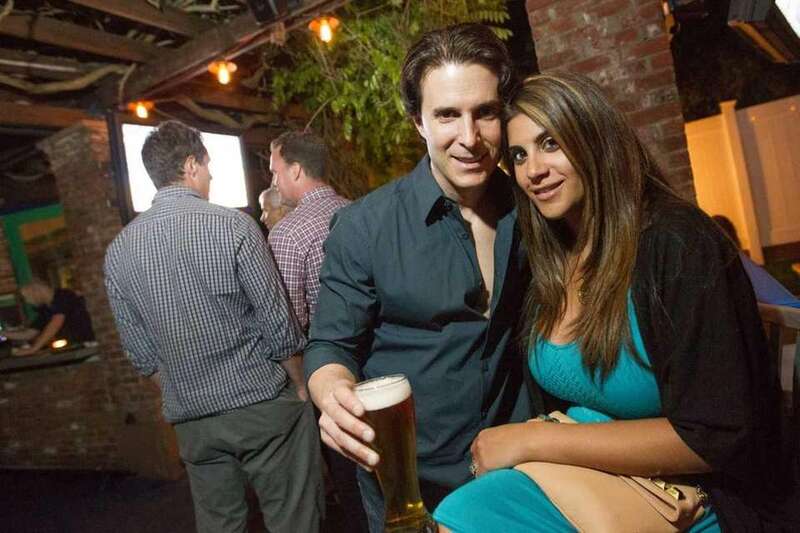 Veronica Welch and Chris Wragge arrive at South Pointe Nightclub in Southampton. 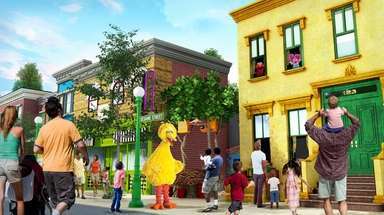 (June 9,2012). 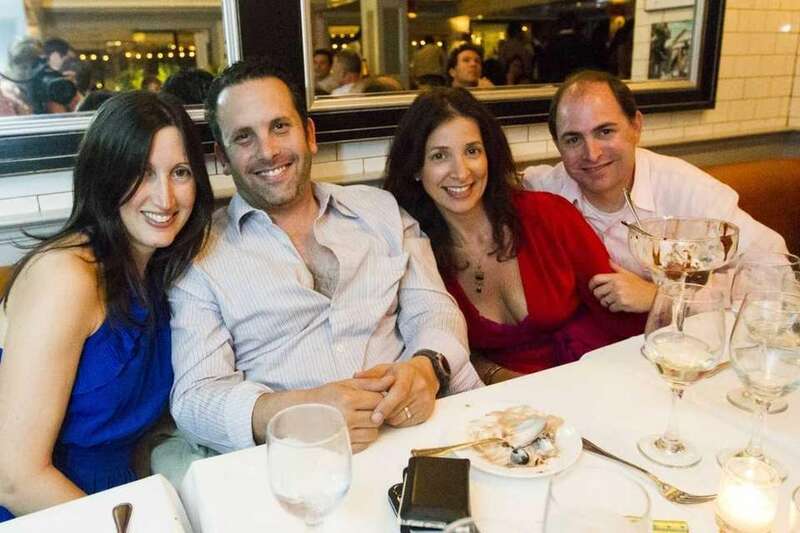 From left, Kathie Palminteri, Bob Parker, Maggie Wolcott, Chris Wragge, Liz Grey and Chris Palminteri at South Pointe Nightclub in Southampton. (June 9, 2012). 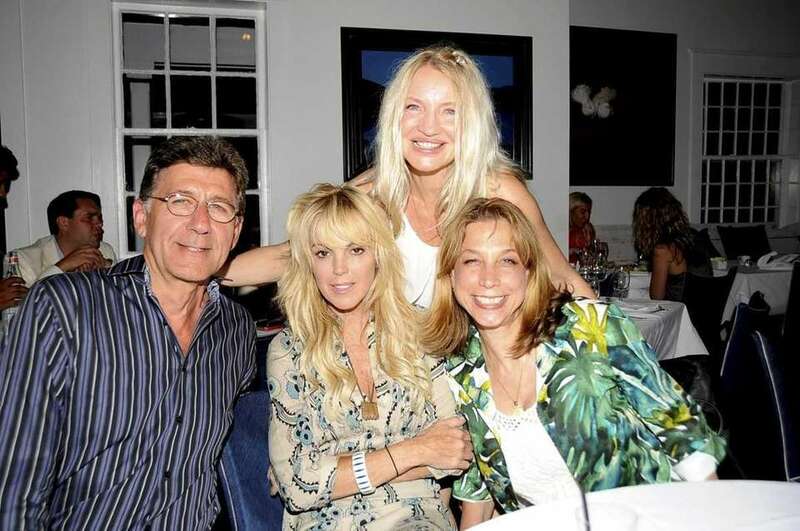 Dina Lohan at Nammos Estiatorio in Southampton, having dinner with Terry Sarno and friends. (June 9, 2012). Dina Lohan at Nammos Estiatorio in Southampton, having dinner with friends. (June 10,2012). 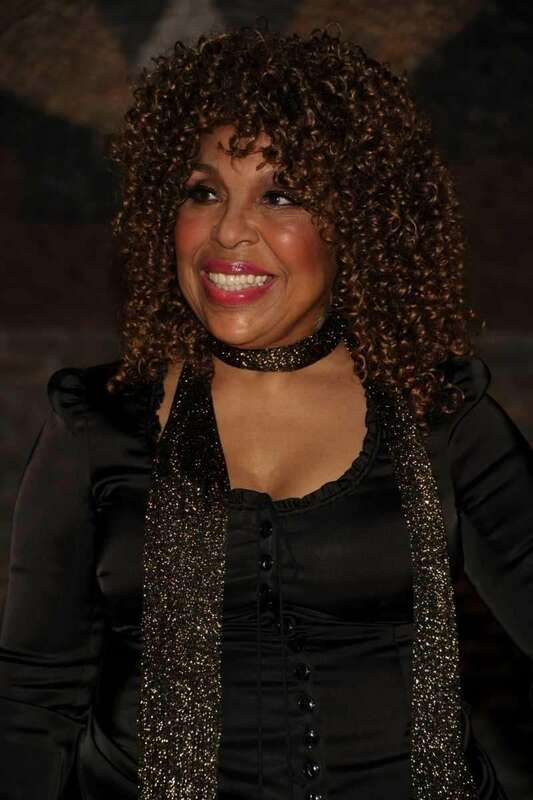 Roberta Flack performed at the Ross School during a gala in East Hampton to celebrate the school's 20th anniversary. June 2, 2012. 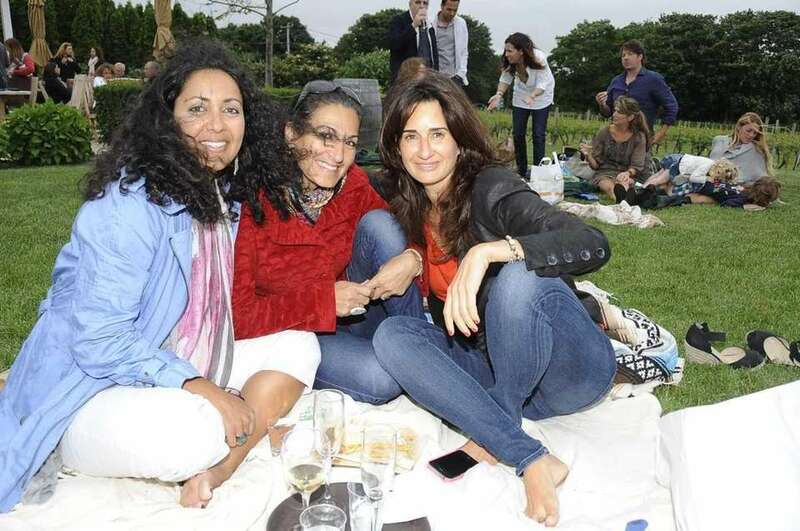 An evening of soft music at the The Wine Stand at the Wolffer Estate Vineyard as (L to R) Nathalie Lissinna, Sonia Petrocelli and Karlene Asari rest on lawn. (June 2,2012). 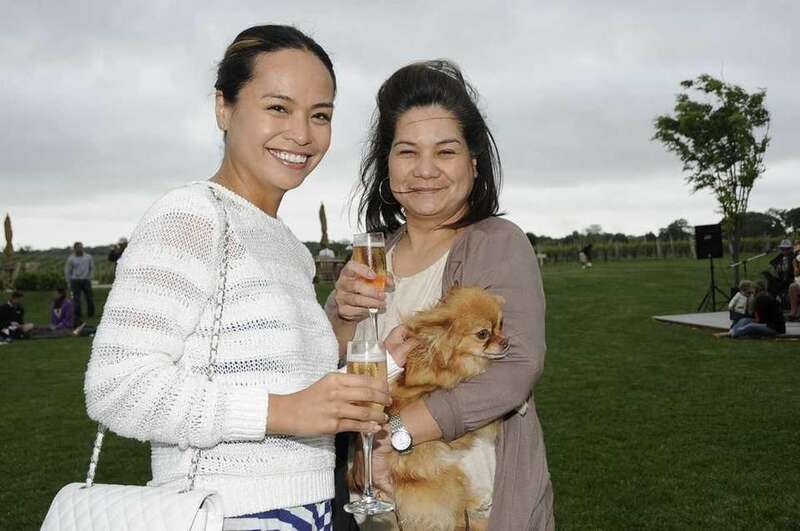 An evening of soft music at the The Wine Stand at the Wolffer Estate Vineyard as (l to R) Erica Penala and her mom Priscilla Penala hang out with little dog "Luca". (June 2,2012). 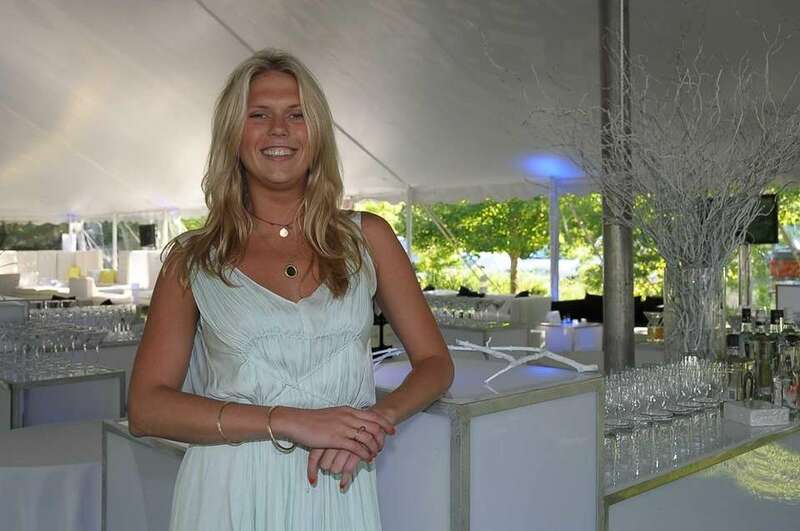 Courtney Ross, a founder of the Ross School in East Hampton, greets students in the welcoming committee during a benefit for the Steve J. Ross Scholarship Find. (June 2, 2012). Designer Donna Karan attends a celebration of the 20th anniversary of the Ross School in East Hampton. 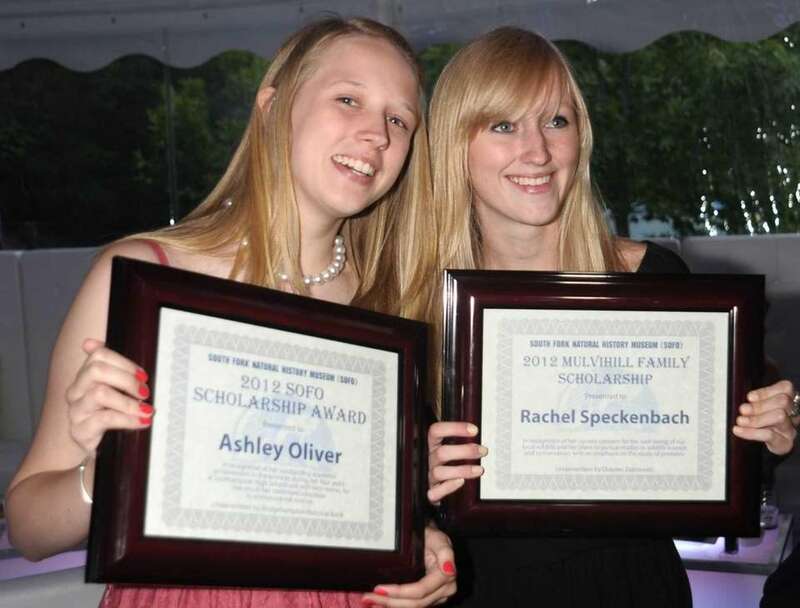 The benefit raised scholarship funds. (June 2, 2012). 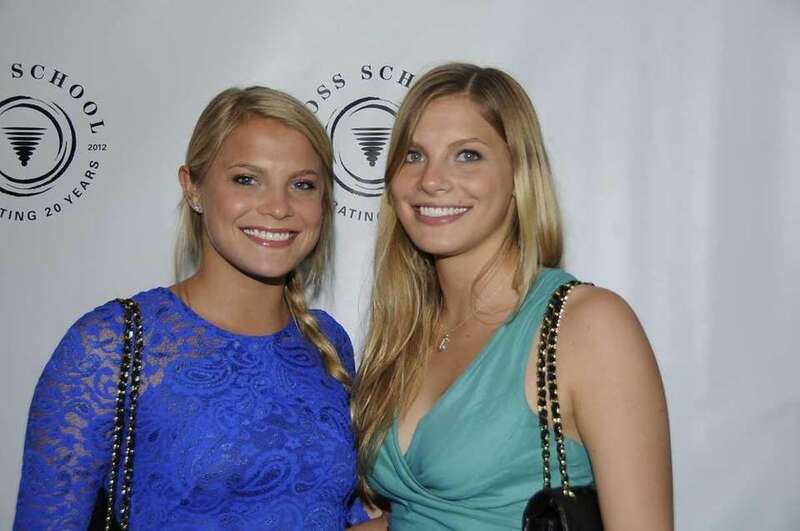 Katie Meringoff, left, and her sister, Charlotte, arrive for a gala celebrating the 20th anniversary of the Ross School in East Hampton. 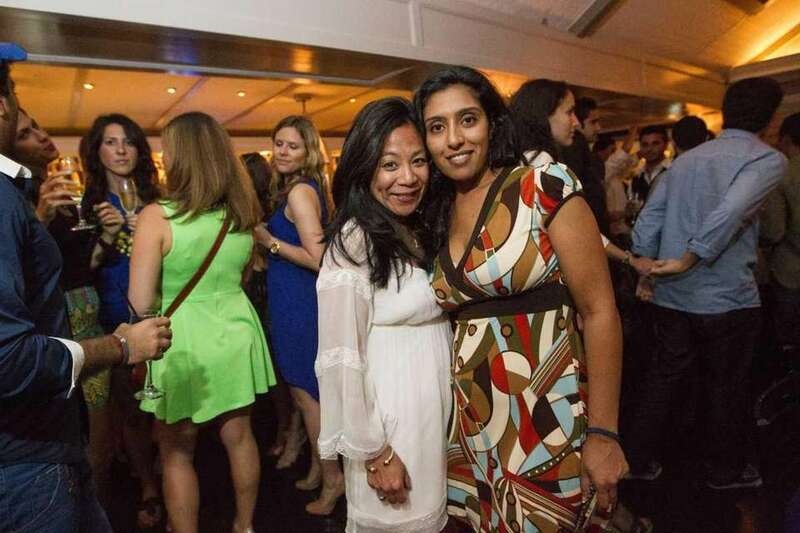 The party was a benefit for scholarship funds. (June 2, 2012).